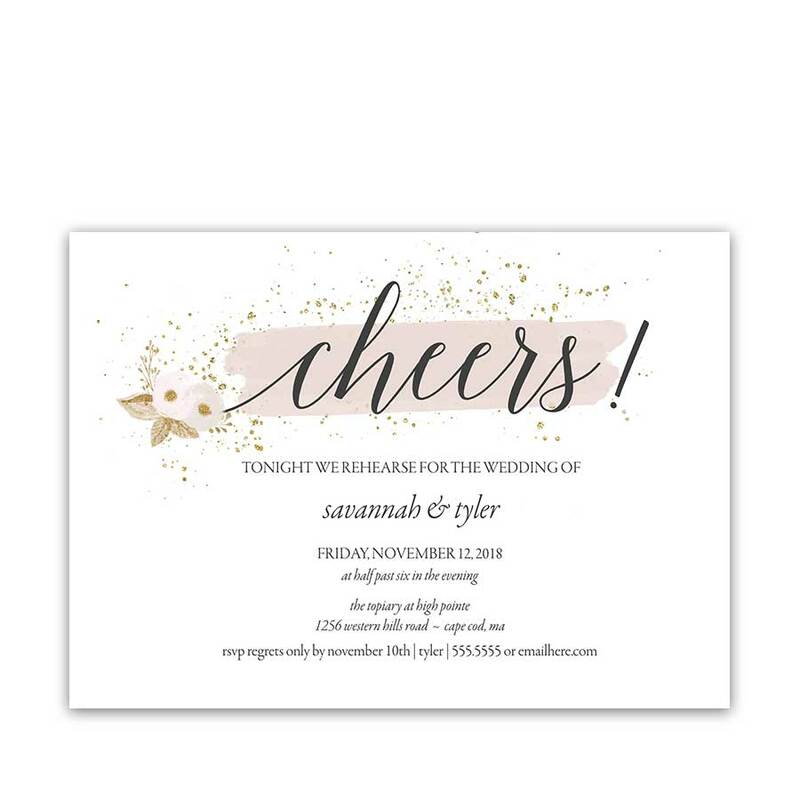 An elegant wedding rsvp postcard with blush, charcoal and gold overlay on the florals and trendy fonts, setting the stage for a beautiful wedding response card. This wedding rsvp is simply enchanting in its simplicity. Choose between two paper types. Gold and Blush Floral Wedding RSVP Postcards. This beautiful floral wedding response postcard features blush, charcoal and golden toned florals and black lettering for elegant weddings. Welcome to the Morgan Collection. 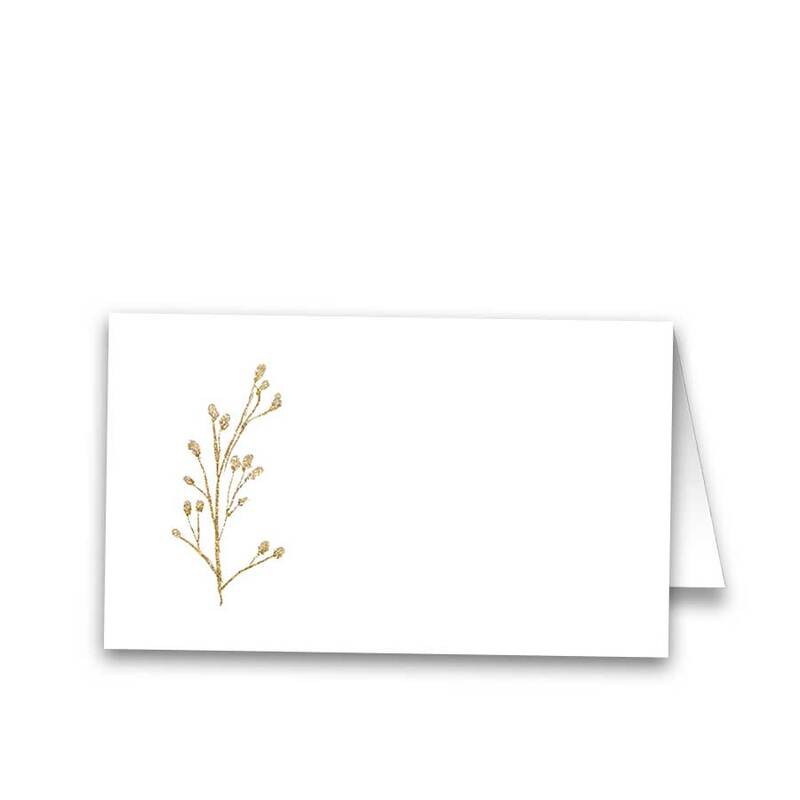 This beautiful wedding response postcard boasts gold and blush florals along the top of the card. Complimenting accessories with the same golden and blush floral arrangements in variations are also in the store. Therefore, click on any item below for coordinating products in this design and let’s get your wedding planning underway! Especially relevant for: gold weddings, elegant weddings, industrial weddings, urban chic weddings, floral weddings, outdoor weddings and formally appointed weddings alike any of the months summer, fall or winter. 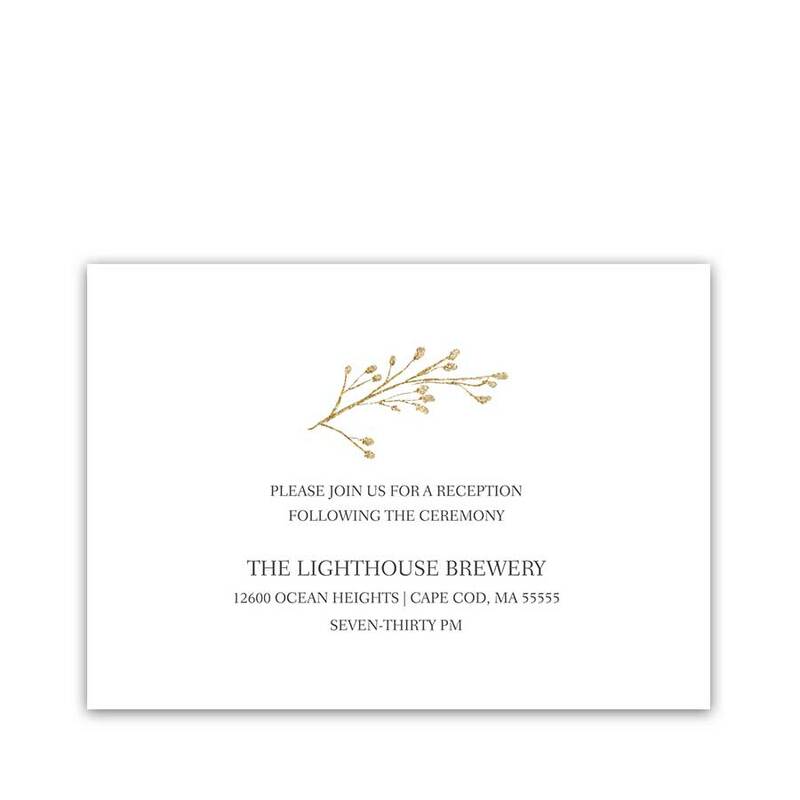 The Gold and Blush Floral Wedding RSVP Postcards measure 5.5 inches wide by 4.25 inches long.